I would really recommend Dan Brown's books if you like reading action and mystery at the same time. After I read The Da Vinci Code I immediately took Digital Fortress, which is also an amazing book. It tells the story of an unbreakable code which is about to cause the biggest disaster in history if released. You can never be sure who to trust and what to do in a situation that can risk the security of a whole nation. 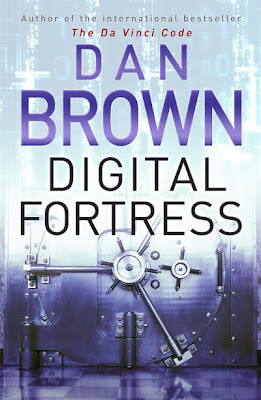 If you are a person who likes Dan Brown or John Grisham's books you might like Digital Fortress too. 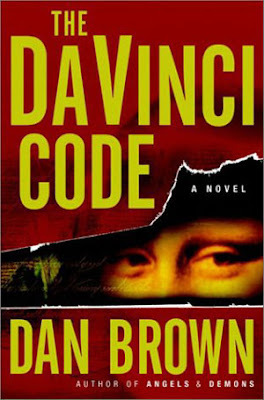 If you like mysteries, chasing, ancient symbols and codes, you'll love The Da Vinci Code. It is an extremely interesting book, telling the story of a professor of symbology and one woman, who want to reveal the most ancient secret, a secrept kept for more than 2000 years. After a breath-taking chase, murders and a series of puzzles our protagonists discover even more than they could hope for. I read the Da Vinci Code and it is indeed a good mystery book. This blog is owned and operated by American College of Sofia 10th graders. 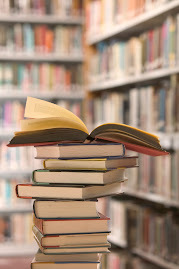 Here you can find great book recommendations - if the book is posted on this blog, someone read it and liked it.